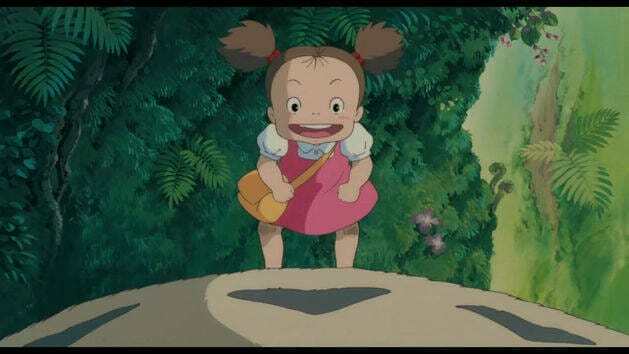 Mei finds a beastly friend in the forest in Studio Ghibli's My Neighbor Totoro. 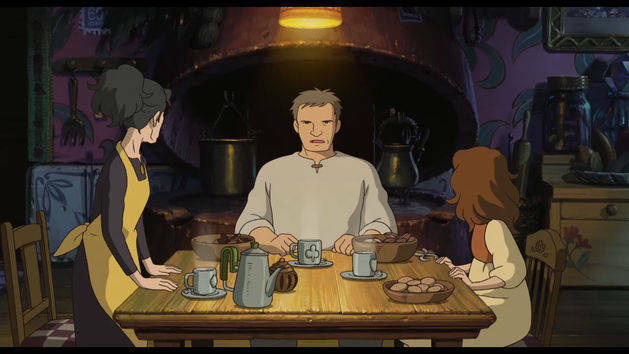 Watch Howl and Sophie's daring air escape in a clip from Howl's Moving Castle. 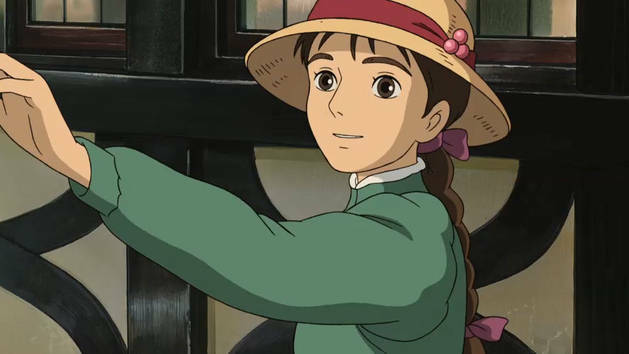 Young Sophie get swept off her feet in a clip from Howl's Moving Castle. 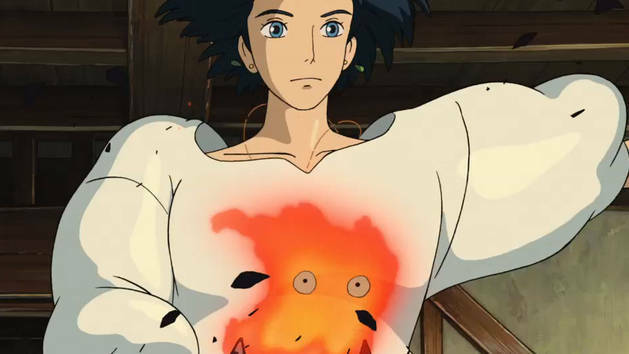 Watch Howl cast a moving spell in a clip from Howl's Moving Castle. 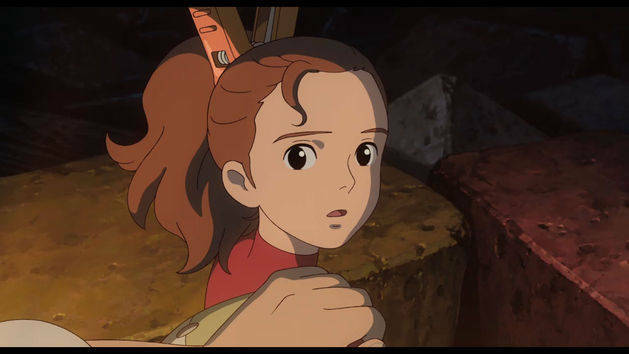 See the music video of Bridgit Mendler's Summertime from The Secret World of Arrietty. Arriety's father ensures her how proud he is of her accomplishments in this clip from The Secret World of Arriety. 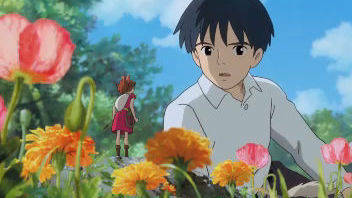 A tenacious and tiny Borrower named Arrietty is discovered by Shawn, a human boy. Arriety and her parents talk about the dangers of the new young bean in the house in this scene from The Secret World of Arriety. 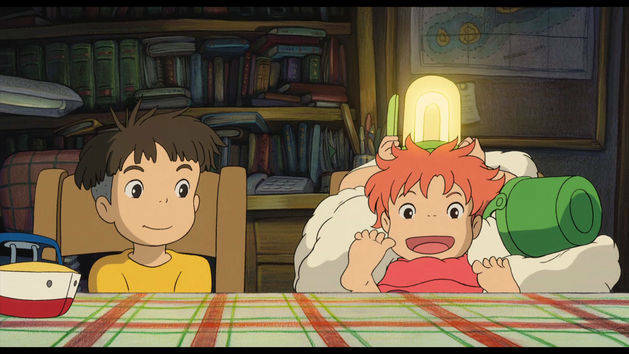 Befriend Ponyo and Sosuke once more in high definition. 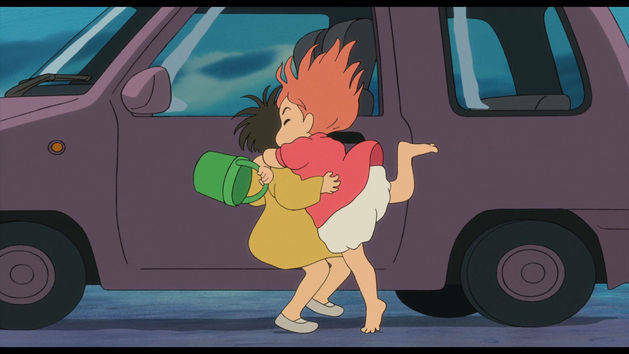 Ponyo must learn to be a human girl. 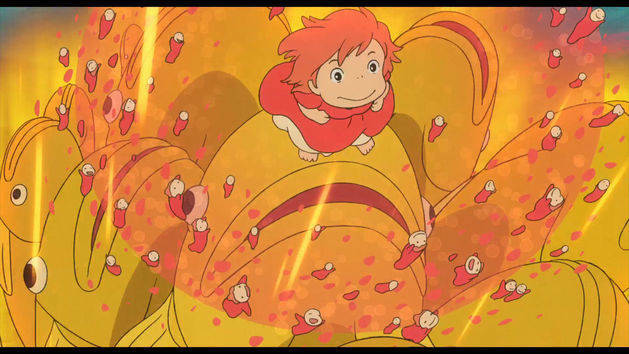 Ponyo escapes her father's home. Watch Princess Mononoke I'm Taking the Wolf Girl clip. Watch Princess Mononoke Calm Your Fury clip. 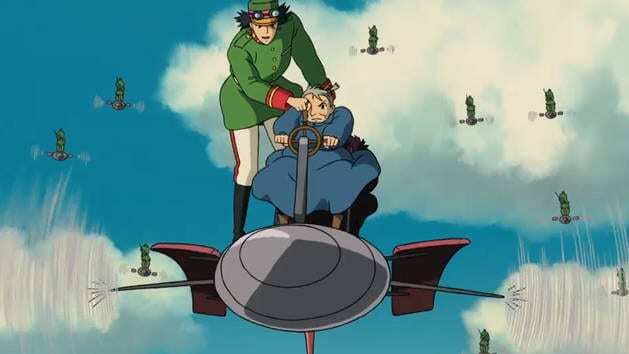 Watch The Wind Rises Jiro Meets Hattori clip. Watch The Wind Rises Beautiful Dreams clip. 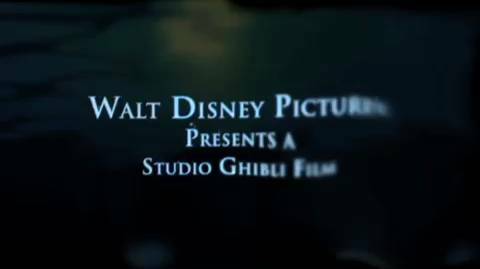 Watch trailers from new and classic Disney movies. Watch clips and behind the scenes features from Disney musicals like The Lion King, Mary Poppins and Newsies -- on and off Broadway!